This reliable, resilient seed-strain is the earliest outdoor Indica in the Sensi collection, aside from our auto-flowering strains. 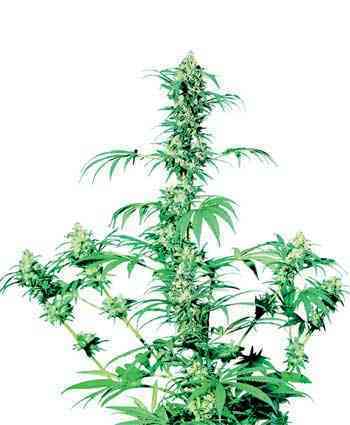 Early Girl has been a trusted name since the Eighties, known for dependably producing fabulous harvests of chunky, sparkling Indica tops in the short northern summers. Early Girl will flourish when given the basic essentials of cultivation, making her the ideal choice for balconies, roof-terraces or conservatories. Virtually any household will have enough room for a few of these beautiful, compact Girls - a metre or two of outdoor floor-space which receives sunlight in the day while staying dark at night is enough for this strain to demonstrate just how easy outdoor growing can be. With access to direct sunlight, regular watering and occasional feeding, Early Girl will do the rest herself, producing columns of fat, sticky, hash-flavoured buds with a smooth, long-lasting buzz. 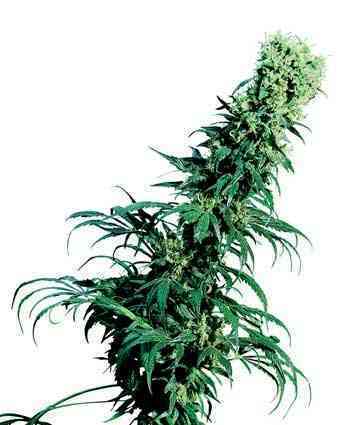 Afghani and north Indian strains give Early Girl her rugged mostly-Indica features and a delicate Sativa influence is inherited from a distant, high-altitude Mexican ancestor. Early Girl makes her largest buds on a single main stem. Most upper branches stay close, allowing their flower clusters to merge into the central cola. When her lower branches are left unpruned, they may reach almost as high as the main stem by the end of the outdoor season, so that their large, dense tops seem to ‘orbit’ the terminal bud.